BSNL has been testing 4G services with its existing spectrum across all its major circles. In fact, in most parts of Kerala, the telco has already stopped offering 3G services to the customers and currently providing only 2G and 4G services. In a new update, BSNL has started offering VoLTE or Voice over LTE service in Gujarat telecom circle. 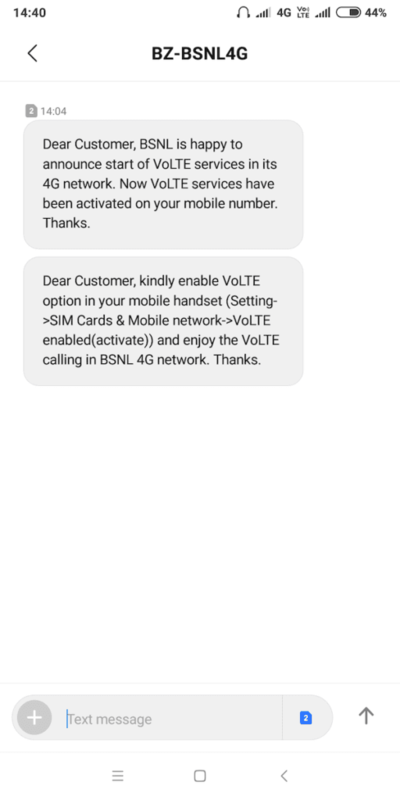 BSNL subscribers in the said circle with a 4G SIM card is receiving a text message regarding the availability of VoLTE service in their location. The towns in which BSNL is providing VoLTE service is Gandhidham and Anjar, but it’s expected to be available across Gujarat circle very soon. 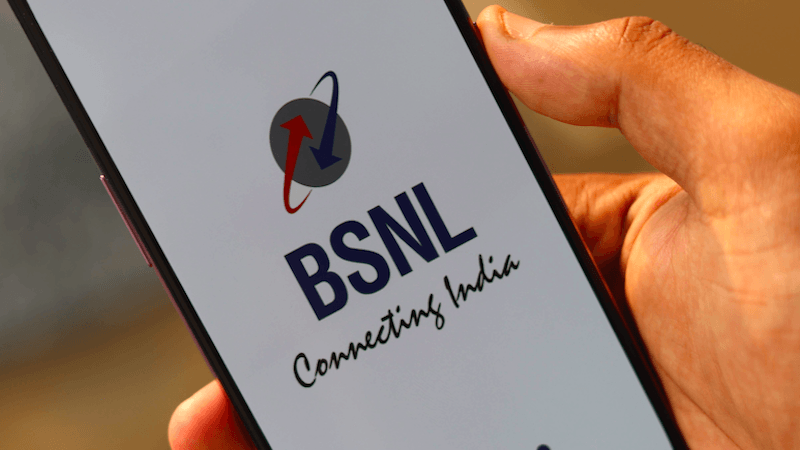 Having said that, BSNL is also providing VoLTE service in other parts of the country as well, but the public rollout of the service is expected to happen during next quarter once the telco receives 4G spectrum from the government. 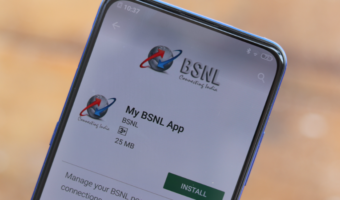 To spread the word about its newly launched 4G service, BSNL had started providing free data to the subscribers who were updating to BSNL 4G SIM. BSNL had announced back in January, that subscribers in Chennai circle who are upgrading to 4G SIM would get free bonus data. With the new SIM purchase and upgrade to 4G SIM, BSNL was providing 2GB free data to its subscribers. As per the previous announcements by BSNL, the services were to go live in Gandhidham and Anjar town of Gujarat, where 3G services were to be kept at hold while maintaining the 2G network running alongside the new 4G services. A few subscribers of BSNL in Gujarat received an SMS on their phones regarding the activation of 4G services along with VoLTE. Finally, after the period of pilot testing and 4G deployment on 3G airwaves, subscribers of BSNL in Gujarat will be able to experience high-speed internet which was reported to be as high as 20 Mbps during the testing period back in 2018. It is worth noting that BSNL has been on the task of testing its 4G services from quite some time now. The main reason behind BSNL’s widening losses has also been because of its lack of 4G network. 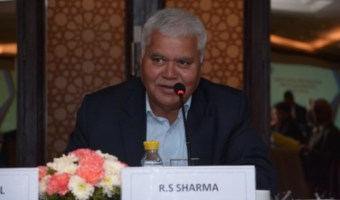 The Tutela report of India’s telecom networks also noted the same thing and notified that the BSNL 4G network was not dense and only present in selected locations. Now the telecom operator is eyeing the commercial launch of BSNL 4G in the coming months. The start of the VoLTE service in Gujarat is already the hint towards the BSNL 4G commercial launch. Back in October 2018, the first BSNL 4G tower was commissioned in Nunna (in Vijayawada). BSNL services were also live in rural Nagpur region and Bhiwapur. Right now, BSNL is asked to submit survival strategy to the government, post which it’ll receive 4G airwaves to launch full-fledged high-speed internet services in the country. Airtel TV vs JioTV: Which is the Best Live TV Service App Right Now? Airtel added 1 crore mobile broadband users compared with Jio’s 93.2 lakh subscribers in January, Trai data revealed. The number of broadband subscribers of Jio stood at 289.44 million against 280.12 million, a net addition of 9.3 million. Jio, however, added the most number of active subscribers overall. It added 63.2 lakh active users in January–the lowest in the last seven months. Bharti Airtel and Vodafone Idea lost nearly 45.6 lakh and 62.1 lakh active users, respectively. Jio will have lot of advantage by January 2020. 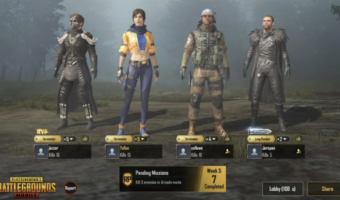 We have to suffer till then. Airtel will take time to reach where Jio is. But Airtel will be good at cities atleast. Jio will remain good in rural areas.